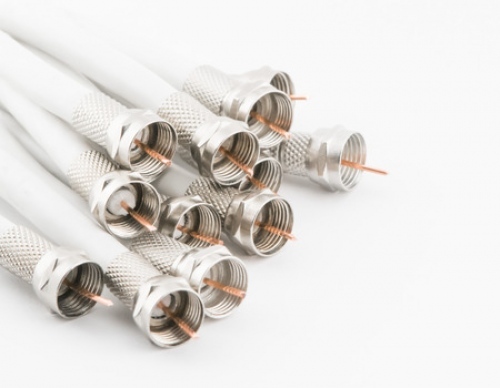 The dream of 10Gbps (Gigabits per second) capable Full Duplex DOCSIS 3.1 technology, which could one day be deployed on Hybrid Fibre Coax (HFC) based cable networks like Virgin Media, has taken another step forward after CableLabs completed the technology’s official specification. At present Virgin Media’s network in the United Kingdom is predominantly based off the older EuroDOCSIS 3 (Data Over Cable Service Interface Specification) technology, which is a variant of the DOCSIS 3.0 cable standard that has been adapted to EU frequency allocations and permits more bandwidth for the downstream data path. The top download speed that Virgin offers to consumers over their current UK network is 350Mbps (20Mbps upload), although they could push this quite a bit further if they wanted (500Mbps might be the next upgrade). In the very near future we also expect Virgin and other cable operators to adopt the latest DOCSIS 3.1 standard, which can in theory deliver peak network speeds of 10Gbps download and 1Gbps upload (end-users won’t get this top speed). However for a long time the holy grail of HFC networks has been to achieve a Full Duplex transmission via DOCSIS 3.1 (i.e. 10Gbps for both upload and download), which enables upstream and downstream traffic to efficiently use the same spectrum at the same time. A lot of work has gone into designing this (here and here) and now the first specification has finally been completed. However consumers don’t need multi-Gigabit speeds just yet and that’s lucky because Full Duplex DOCSIS 3.1 would not be an easy beast to deploy in the United Kingdom, which is due to its stiff power requirements and the need for a deeper roll-out of fibre optic infrastructure into the HFC network (i.e. we won’t see it in the UK for a long time). 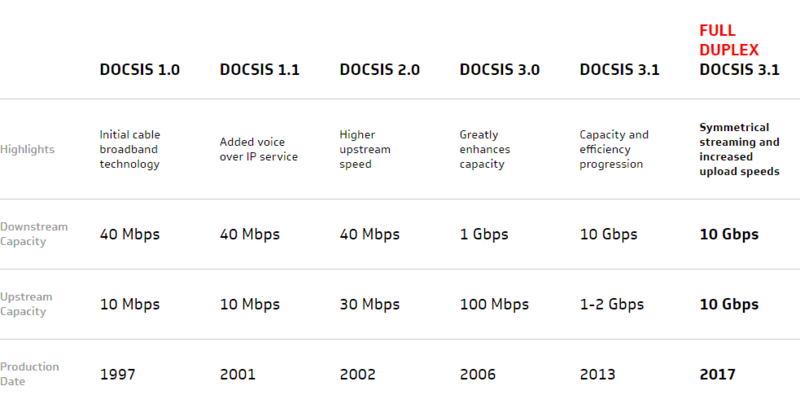 Mind you we haven’t even seen DOCSIS 3.1 yet, let alone the new Full Duplex version, but it shows that there’s plenty more performance to come. In the meantime the wait for Virgin Media to start customer trials of ordinary DOCSIS 3.1 continues. A big chunk of the operator’s network is technically prepared for it and the first viable router kit is now in the market (e.g. ARRIS’s TG3442 cable router – a possible SuperHub / Hub 4.0 contender), although so far they’ve been reluctant to confirm any solid plans. Part of the reason for the gradual pace of progress towards DOCSIS 3.1 is because the operator remains focused on their £3bn Project Lightning network expansion, which aims to reach 4 million extra UK premises by the end of 2019. On top of that there’s still room for extracting more speed via EuroDOCSIS 3.0 and Virgin will also want to ensure that they have the right capacity in place before rolling to 3.1. However the expected growth of 1Gbps capable FTTP/H networks in the UK may provide Virgin Media with some encouragement to get moving, eventually. Re DOCSIS 3.1, wouldn’t it be better for VM to keep the ‘headline’ speeds to users lower so that the capacity that is shared between groups of users is less utilised, leading to reduced speed drops and latency at peak times? Higher headline speeds don’t actually increase usage that much. Doubling speeds increases usage maybe 30%. The primary consumer of bandwidth is increased usage of streaming services, more devices online and more content moving from physical media to online. This is really exciting for the future of UK broadband services. It is, especially considering VM has just installed ducts for full fibre outside my house, hopefully early next year I’ll have a proper fibre connection. Nonsense. 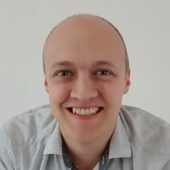 VM have gone a long way towards fixing the issues. It is most certainly not true that people are more likely to get 30Mb than 350Mb. They are far from perfect but certainly not as bad as you suggest. Sorry Max, but I’m not going to listen to your opinion, I well aware of VM’s problems. I’ve taken a long time and talked with various people and made a considered decision, rather than jumping here there and everywhere! Its ok he’ll be back with his other pseudonyms which will state similar rubbish anytime now. Like he does on every VM story. have to admit that headline speeds are largely tolerable nowadays, even at peak times. The remaining problem is that I have learnt it is best to avoid any kind of online gameplay between 5pm and 8pm if I don’t want to suffer horrible latency and jitter. Even gaming is over 4G is smooth as butter so VM must have some real problems in some areas, with g.fast on the way VM might want to get this fixed. Latency time on VM is better than any of the other big players according to independent testing. No idea what you are on about. Likewise have never had contention, latency or jitter issues with Virgin. 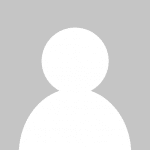 Have been with them for around 5 years the longest ive ever been with any ISP. Always get full speed or within 95% of full speed and have been on practically every tier no Xdsl product has ever came close to that kind of performance and neither will G.Fast. Had ADSL2+ (21CN) back around 2008 which only gave me 11Mb out of a possible 24Mb max, then signed up to FTTC around 2011 as soon as 80Mb was available. That was rubbish also only giving 50 odd Mbps. Moved to Virgin a year later and since then have upgraded my speed with them nearly each year and have always got top or as good as top speeds. Would not go back to BTs shoddy network ever. DOCSIS 3.1 will absolutely muller anything BT can offer to the mainstream majority of users.